​Are you ready to start living more fulfilled and purposeful? feel unsure of your purpose? have unfulfilled hopes, dreams, and desires? struggle to get out of bed and get through the day? have intensive and unstable relationships? If so, Professional Counseling Can Help! I'm Crystal, and I help women and men with Professional Counseling services here in Suburban Chicago. If you are feeling stuck and unfulfilled, working together could help you with living more fulfilled and purposeful. With over 8 years of experience, I ensure clients feel safe, respected, and welcomed to comfortably share their feelings and challenges in confidence. I have seen clients heal and grow beyond pain, confusion, hopelessness, and brokenness.  I am committed to guiding clients in restoring hope and reclaiming their lives due to unfulfilled desires, significant life transitions, losses, depression, and anxiety. Do you desire to restore soundness to your mind, stability to your emotions, and health to your relationships? Engagement in professional counseling can help enhance your life and relationships!